Meet the HDC SETAC President! Dr. Millemann has been working with the New Jersey Department of Environmental Protection since May 2016 as a Research Scientist focused on aquatic toxicology and fish pathology. He graduated from Elon University with a B.S. in Biology and received his Ph.D. in Environmental Science from Rutgers University. While at Rutgers he studied the impacts of crude oil on pelagic baitfish and Gulf menhaden, in the years following the Deepwater Horizon oil spill. For the State of NJ, he is currently involved in numerous aquatic toxicology and wetlands projects including risk assessments, fish intersex, and pollution prevention. Dan has served on the HDC SETAC Board of directors for several years and has spent much of his tenure promoting student involvement both in the local chapter and at national SETAC Events. He is passionate about growing the local chapter and keeping the spirit of environmental stewardship alive in the next generation of environmental scientists. 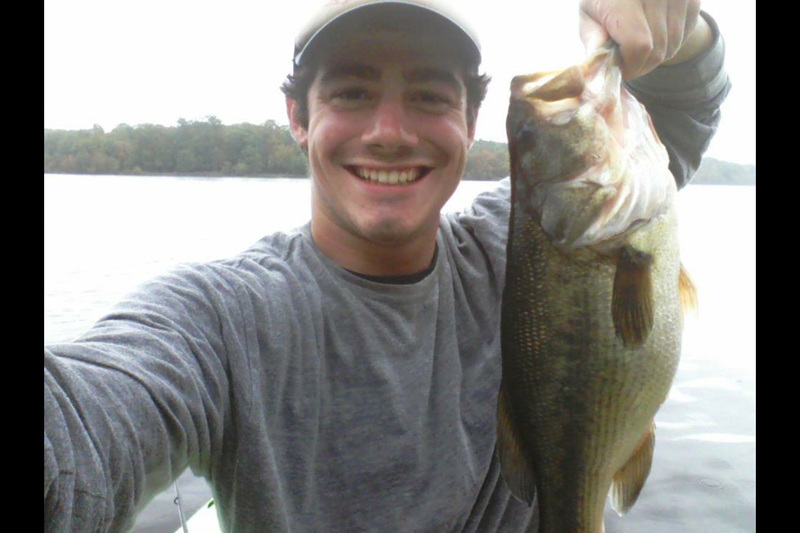 On weekends, you can find him out fishing on the water in one of the many waterbodies of the state, or playing ultimate Frisbee with friends in the central Jersey area.